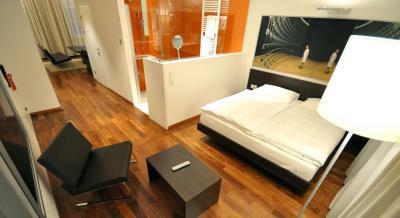 Lock in a great price for arte Hotel Linz – rated 8.6 by recent guests! Reception staff were lovely, and very helpful, as were the staff at breakfast. The breakfast is very good. 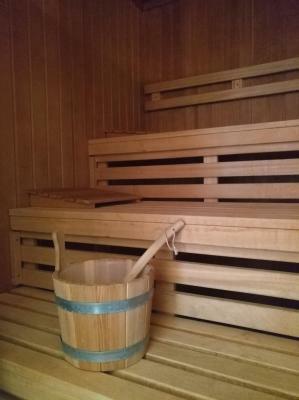 The sauna is also nice. 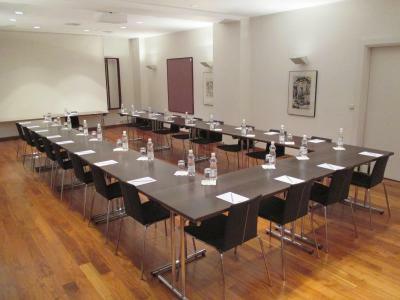 Great location in the city centre and next to the museum. The hotel seems renovated, the rooms are clean and comfortable. Staff was very polite and helpful. Great location. Extremely clean and comfortable. 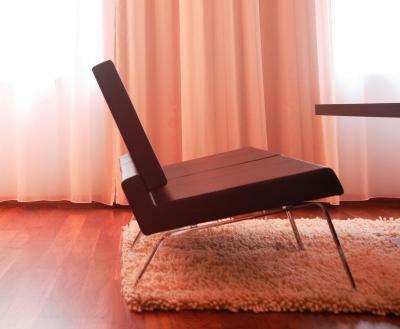 Very nice simple style in the hotel. Great design hotel, individually decorated rooms, a bit on the small side but you don't need much for a couple of days, comfortable beds, quirky shower (glass partition into the room), quiet though near main roads. Easily accessible, parking underground is expensive but worth the peace of mind. Friendly staff, terrific breakfast (£££). Walking distance to historic city across the bridge. Ars Electronica Museum virtually across the street is a must see! Great local cuisine around the corner at Fischerhäusl (££). Friendly staff, efficient check-in & -out, clean & neat rooms. 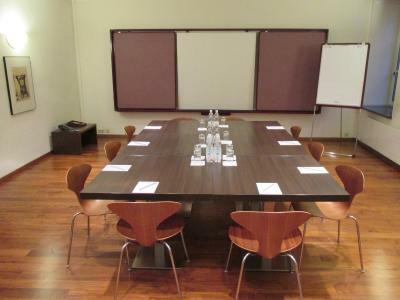 Quiet surroundings, short walk to city center. Nice and quiet hotel just behind the city hall. 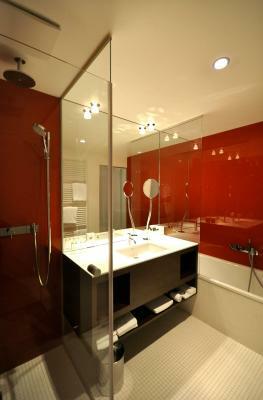 What sets the hotel apart from other hotels is the design which is nicely done. 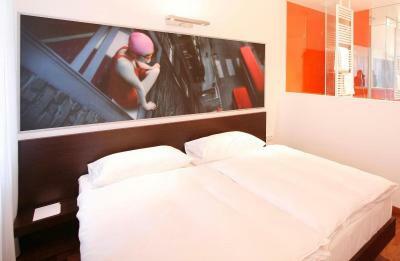 Clean & cozy rooms and conveniently located near the city center. Nette Mitarbeiter, stylisches Hotel, guter Kaffee alles sauber. arte Hotel Linz This rating is a reflection of how the property compares to the industry standard when it comes to price, facilities and services available. It's based on a self-evaluation by the property. Use this rating to help choose your stay! 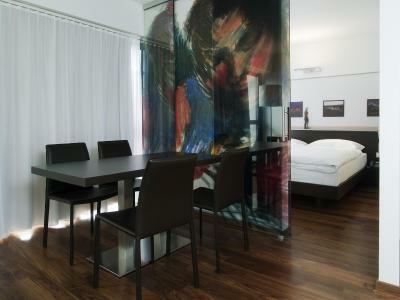 Arte Hotel Linz is located 1,650 feet from center of Linz, 650 feet from the Danube river. 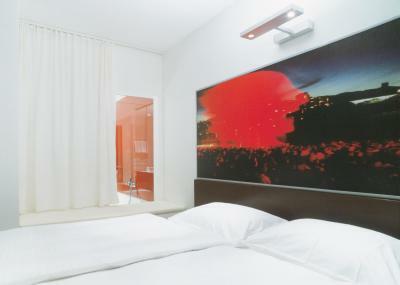 This design hotel offers free WiFi access and rooms with individually adjustable air conditioning, and a flat-screen TV. 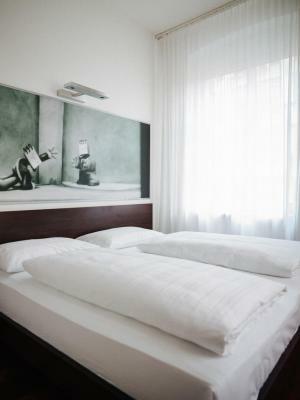 The Arte Hotel Linz's rooms were individually conceived by local designers and artists, and feature dark wooden floors, a mini-bar and free high-quality toiletries. Breakfast is served until 11:00 on weekends. The hotel's bar serves drinks and small snacks until midnight. 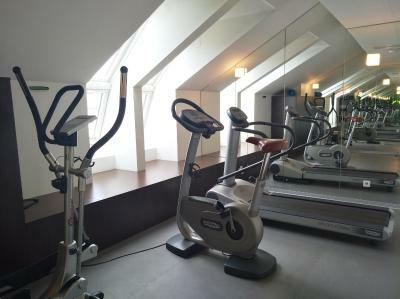 There is a sauna and a fitness center at the arte Hotel Linz. The Ars Electronica Museum is only a few steps away, the Lentos Art Museum is 2,650 feet from the hotel and the Brucknerhaus Festival and Congress Center. The Pöstlingberg mountain is also very close to the arte Hotel Linz. The Linz Card can be bought at the reception. It includes free admission to all museums, free use of all public transport, and reduced admission to events. Urfahr is a great choice for travelers interested in food, friendly locals and old-town exploration. 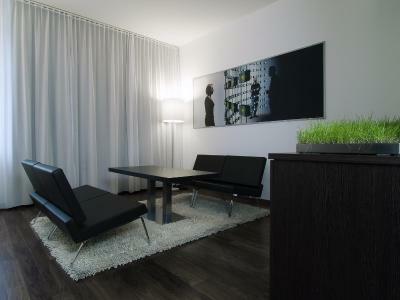 When would you like to stay at arte Hotel Linz? 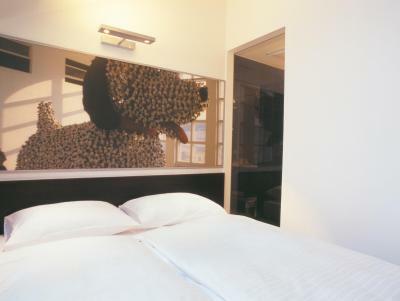 Individually conceived by local designers and artists, these rooms are quipped with air-conditioning, modern wooden furniture, a flat-screen satellite TV, a DVD player and a bathroom with a shower and free toiletries. WiFi is available free of charge. 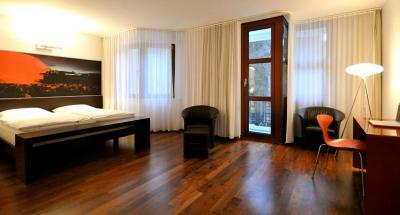 Equipped with parquet floors, a flat-screen satellite TV, a DVD player and a bathroom with a bathtub and free toiletries. WiFi is available free of charge. Hotel surroundings – This neighborhood is a great choice for travelers interested in food, friendly locals and old-town exploration – Check location Great location - show map Guests loved walking around the neighborhood! 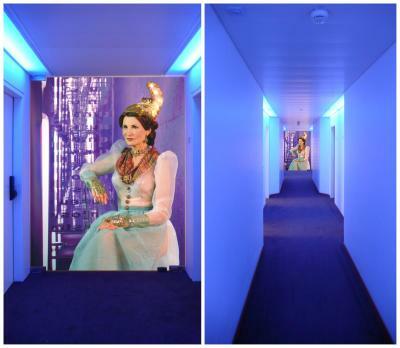 House Rules arte Hotel Linz takes special requests – add in the next step! 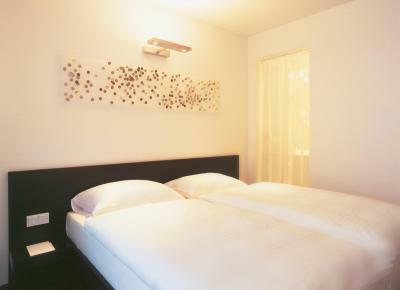 arte Hotel Linz accepts these cards and reserves the right to temporarily hold an amount prior to arrival. Getting in and out of the carpark was very tight, but not atypical of European cities. Dreadful continental square pillows. Wish hotels had alternative ones. Cold. The heater in bathroom was broke. High price for low comfort. Very friendly and professional stuff.